Some sweet kiddos may have started calling me Aunt Bee but several of my friends have dubbed me ‘The Casserole Queen’. When you see all the recipes below you will figure out why! 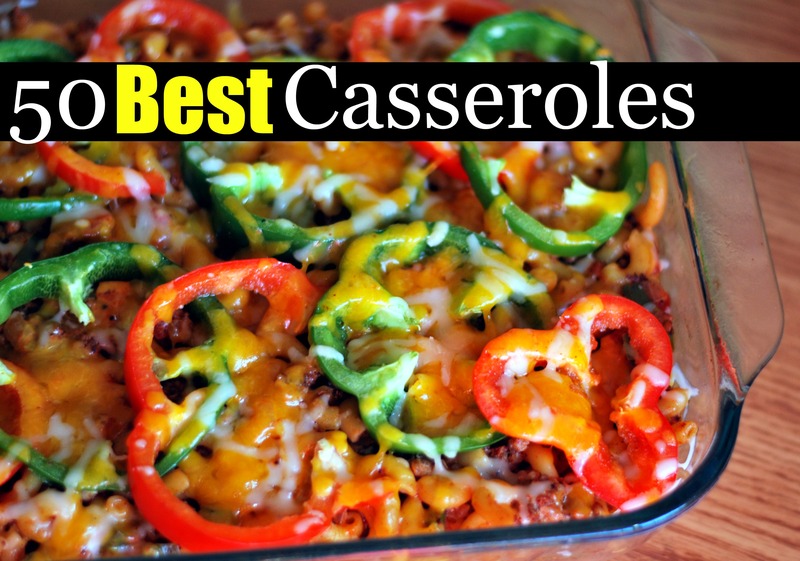 We absolutely LOVE casseroles! They are Easy (and forgiving), economical, time savers, great for make ahead meals and a whole meal in a dish! What’s NOT to love? I wanted to put all of my casseroles in one place to help you guys (and me!) with easy weekly menu planning. I absolutely love having easy access to all our favorite recipes! Here are a couple more of my favorite recipe round ups that I use EVERY SINGLE WEEK! Seriously, if you ever find yourself in a meal planning rut, just scroll through a couple of these recipe round ups and I PROMISE you, you will find so many new things to try… and remember old things that you love and had forgotten about! we love casseroles and I need new recipes! Love your recipe’s. Do u have more to share? Who doesn’t love casseroles? But they’re all too fattening. I only make them on special occasions.